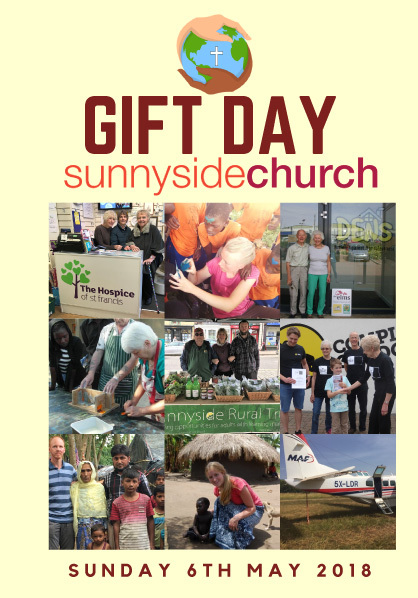 At Sunnyside we are committed to giving as a way of expressing God’s love in word and deed. Once a year, we invite one off donations, to a ‘Gift Day’ collection. 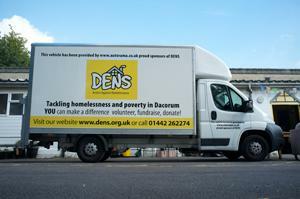 This is then donated to charities locally, nationally and internationally. Often these charities have personal links to Sunnyside, or have church members actively involved. Gift Day began in 1984, as a replacement for an annual overseas missions sale. 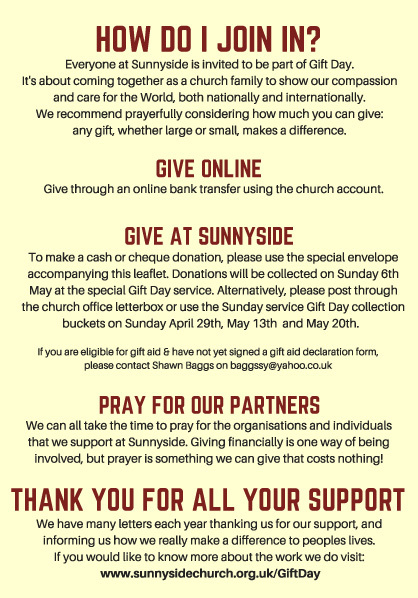 The objective for Gift Day was to raise about 25% of our annual income and with a clear message that, unlike any of the church’s regular giving, all the money raised would all be given away. 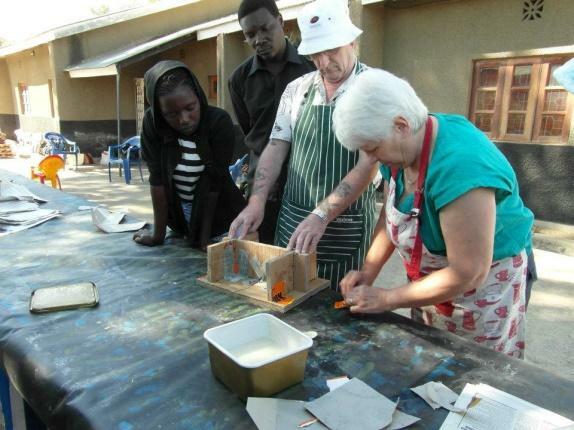 There are two sections; international outreach work managed by the Overseas Partnership Committee (OPC), and UK based outreach work managed by the Outreach Support Group (OSG). John Kirkby is the chair of the OPC committee. Judith Allnutt is the chair of the OSG committee. The charities supported are reviewed every year and during the year by both the OPC and OSG committees. The aim is to assist registered charities based on their needs as seen by Sunnyside Church. The charities considered will either have a specific Christian remit, or charities who have projects in which church members are actively involved. . 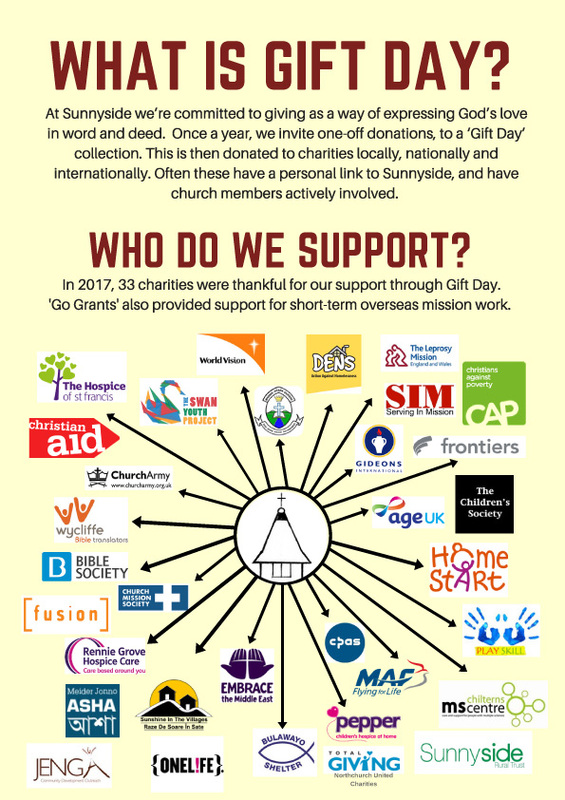 Broadly, 60% of the monies raised on Gift Day are allocated to OPC for charities operating in overseas mission, with 40% being distributed by OSG to charities locally and in the UK. You can see a full list of the charities we’re linked with by looking at our Friends & Connections. In 2018, 36 different charities were thankful for our support through Gift Day. We also set aside funding for overseas Go Grants to encourage church members to undertake short-term trips in support of mission work overseas (see below for more details). In 2017, the PCC established a Mission Innovation fund. It’s purpose is to enable the church to undertake outreach initiatives for which no provision has been made in the main budget. These initiatives are to support the work of our staff and/or to encourage church members who have ideas for outreach by providing “seed corn” funding. Exceptionally, as has happened in 2018, the fund can be used to provide added support to an initiative supported by one of our two Gift Day committees. Everyone at Sunnyside is invited to be part of Gift Day. We recommend prayerfully considering how much you can give; any gift, whether large or small is important. It is about coming together as a church family to give to this special outreach. You can give online using the church account, ask the Treasurer or the Giving Officer for details. To make a cash or Cheque donation please use the special envelope provided. Donations are collected at the special Gift Day service, which in 2019, will be moving from its previous May date to 29 September. The brochure for the May 2018 Gift Day is set out below. GO grants are made to encourage people from Sunnyside, young or not so young, to work overseas during holiday or year-out periods. 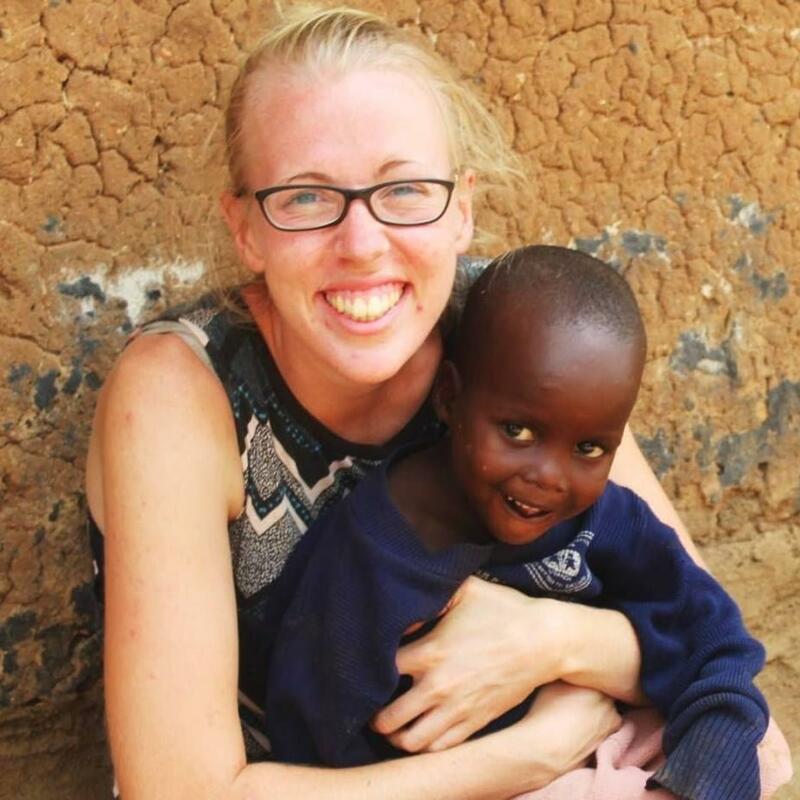 The work would be with a recognised Christian organisation and to be undertaking a specific role or task which will contribute to the local community overseas. Applications will be treated on merit, considering the financial situation of the individual involved. We can all take time to pray for the organisations and individuals that we support through Gift Day. Giving financially is one way of being involved, but prayer is something that costs nothing! Many of our charities and the individuals who work with them circulate prayer requests and/or prayer letters. If you would like to hear more regularly from any of the charities we support, please do ask the OPC/OSG chairs or Peter Hyatt, the Giving Officer. It is hugely appreciated by each of the charities we support and we have many letters each year thanking us for our support and informing us how our donations really make a difference to people’s lives.